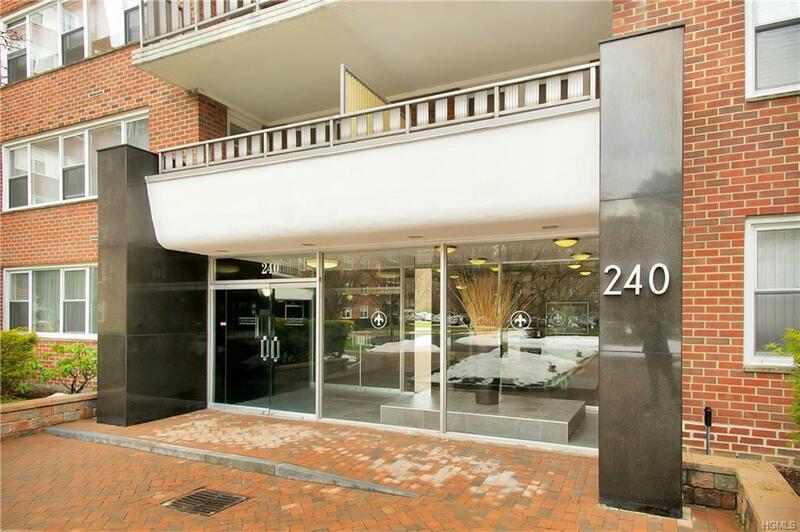 Enjoy convenient living in this spacious 1 bedroom, 1 bath (junior 4) at Garth Essex. 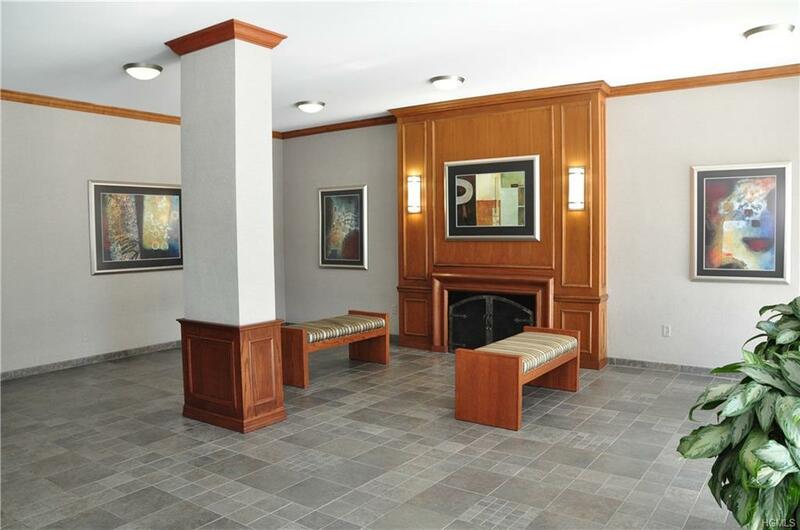 This apartment features large picture windows that allow the light to stream in, "L" shaped living room/dining room that overlooks front of building with well-manicured grounds and hardwood floors throughout. The large bedroom with floor to ceiling closet is great for storage. Enjoy meal prep in the renovated kitchen with stainless steel appliances and quartz counter tops. The circular drive makes it convenient for dropping off/picking up people or groceries. 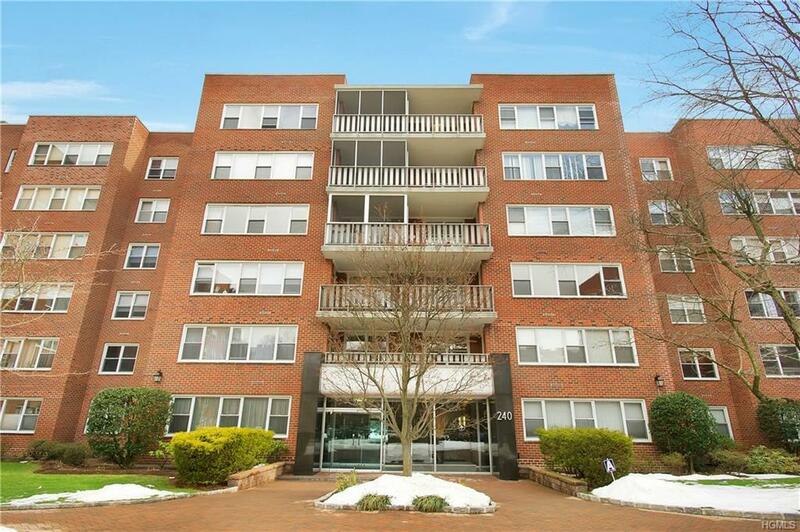 Walk to the Scarsdale Metro North Train Station for an easy commute to Manhattan (29 min express train) or to the village to shop and dine. For nature lovers and runners, enjoy the extensive trails along the Bronx River. 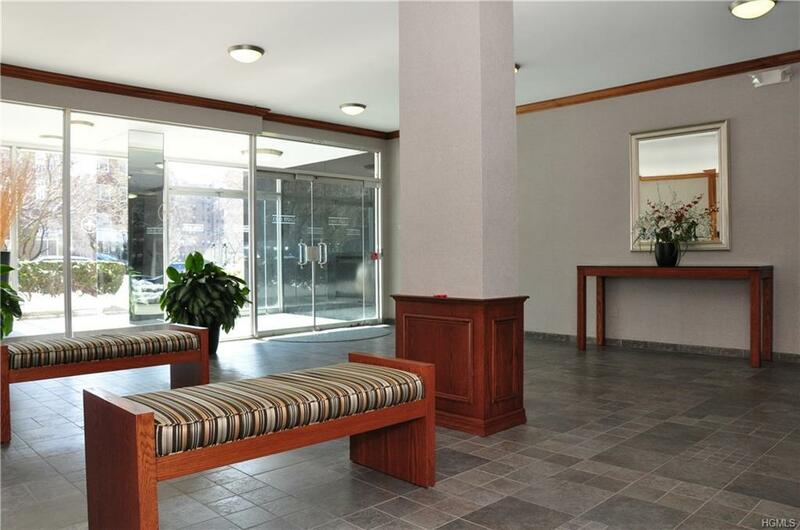 Laundry on every floor, central air conditioning, low monthly maintenance for the area ($626) and eligibility for free town parking permit and Lake Isle Membership make this a desirable unit. Conveniently close to buses and highways. Listing courtesy of Julie Alcee of Berkshire Hathaway Hs West. Pr.